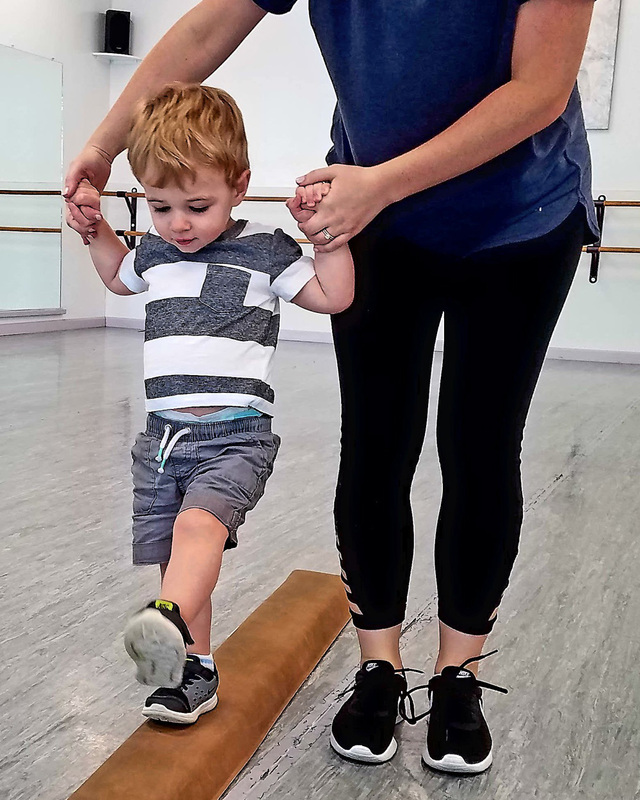 Dancers ages 20 months to 3 years will be introduced to music, movement, flexibility, balance, and coordination. Activities will include singing, dancing, and games. Dancers will utilize and improve their cooperation, listening, and gross motor skills. Parent or guardian will participate in class to help their child develop dance class skills. This class will help them get ready for independent activities. This class runs in a 6-week session. Dancer’s don’t participate in the spring recital.